Ship grounding can lead to oil spills. Tugboats are often used to prevent large ships, like oil tankers, from grounding in narrow waters, or to help them refloat if they do "strike bottom". 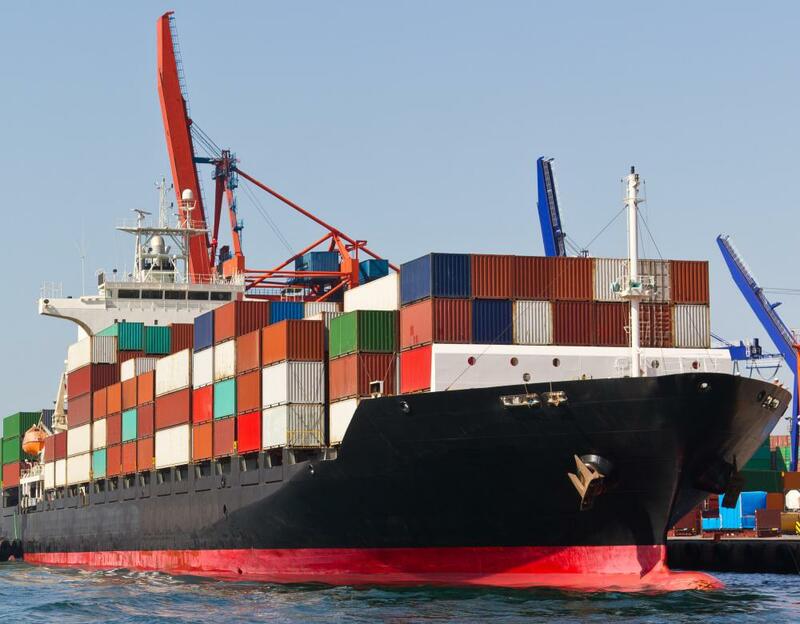 Ships carrying dangerous cargo may harm the environment if they run aground. Ship grounding occurs when a sea vessel such as a boat or tanker runs aground or otherwise makes contact with the bed of the body of water. This occurrence often has a significant structural impact on the ship itself, and a ship grounding may also lead to a loss of human life or environmental distress. The structural damage to the ship may be catastrophic, or it may be minor enough that the ship can continue to function, but a thorough inspection of the ship will be necessary after such an impact. The dangers associated with a ship grounding vary according to the vessel and the situation that led to the impact. 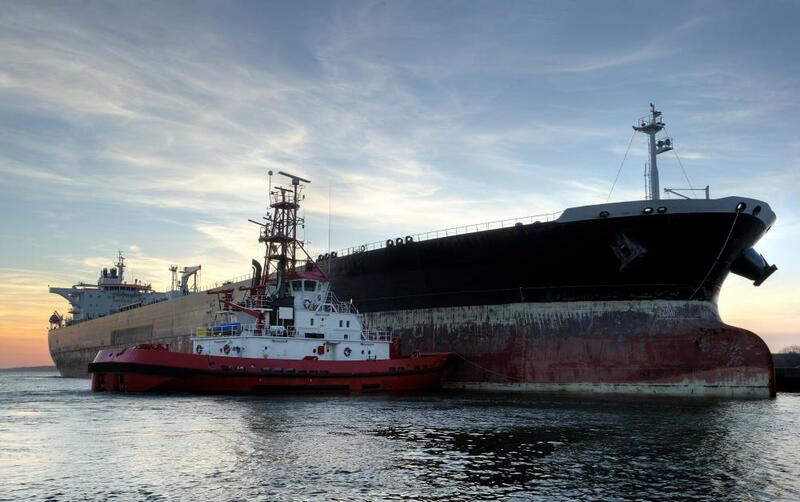 In some cases, a ship grounding can lead to the vessel being stranded on the bed that it contacted, leading to a difficult process to free the vessel or otherwise repair it. The damage incurred by the vessel may allow water to flood the lower part of the boat, which can be a potentially dangerous and life threatening situation. Ships can sink as a result of a ship grounding, and loss of human life on board the vessel is possible. Vessels that are carrying dangerous or harmful cargo can have significant impacts on the surrounding environment. Some of the most damaging ship grounding situations have led to oil spills that contaminated the water and shorelines nearby. This can lead to significant loss of animal and plant life and can threaten the health of an entire ecosystem as well as the human population nearby. The financial costs of such a spill can be monumental both for the ship owner and the oil company, as well as the surrounding communities. 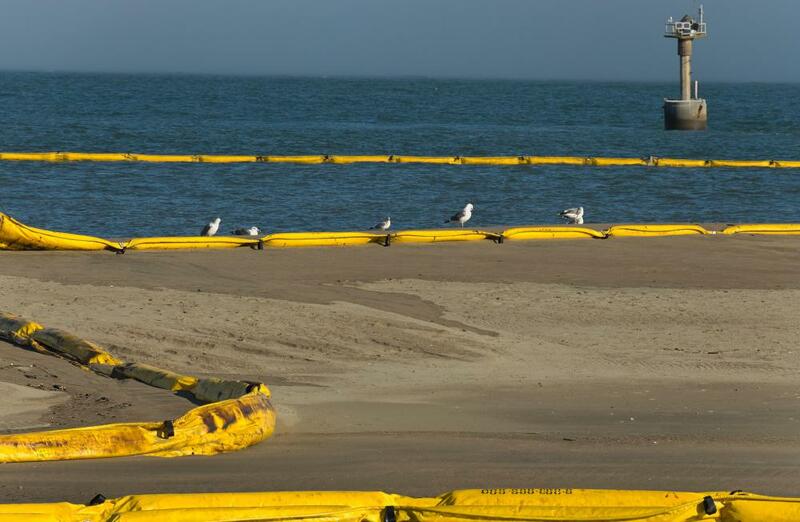 While oil containment systems have been developed, groundings that result in a spill will inevitably do severe damage. A grounding can occur for many reasons, one of which is captain's error. This occurs when the captain or person piloting the vessel runs it aground due to a mistake in navigation, steering, or other ship operation. Storms can also have a significant impact on a ship's control and navigation abilities, sometimes leading to a violent grounding that can lead to significant damage to the ship. The amount of damage sustained by a vessel often depends on the maneuvers taken before the ship runs aground, the force with which the ship grounds, and other factors that will have an impact on the direction and severity of the grounding. What Is a Composite Ship? What Is an Ice Class? What Is a Lattice Mast? What is a Very Small Aperture Terminal?